4. 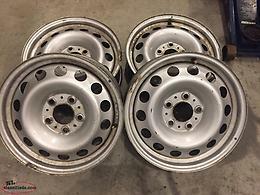 16" steel silver painted factory Mini Countryman wheels. 5x120mm bolt pattern. Will fit others makes and models. BMW, Subaru, Toyota, etc. with the same bolt pattern. Good condition. 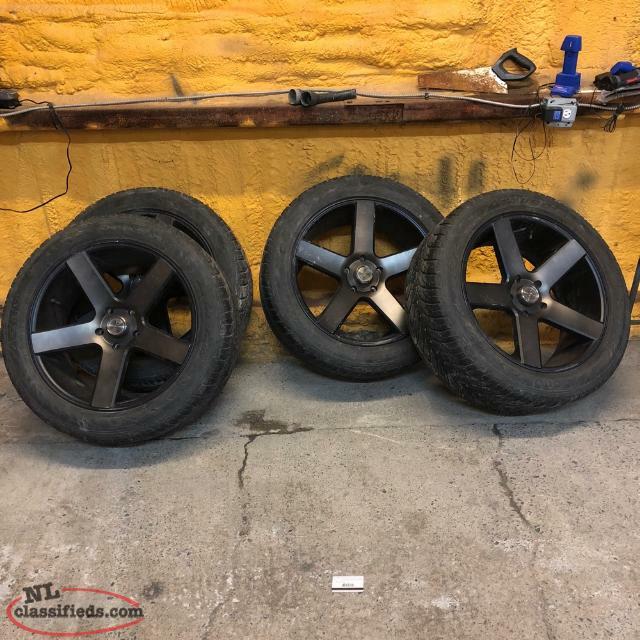 Hi, I'm interested in the '22 Inch Dubs, Ram Bolt Pattern, Good Tires' posted on NL Classifieds! Please contact me if still available.